A guide to information to help you research and write more effectively. 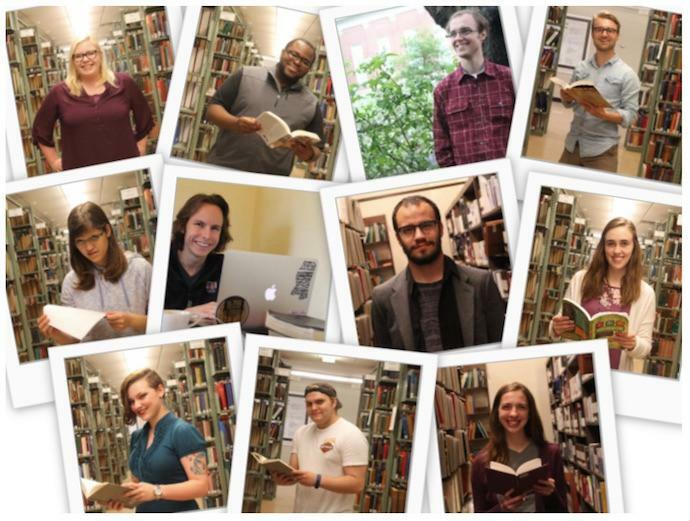 Location: First floor of the Leland Speed Library—across from the Gore Art Gallery. 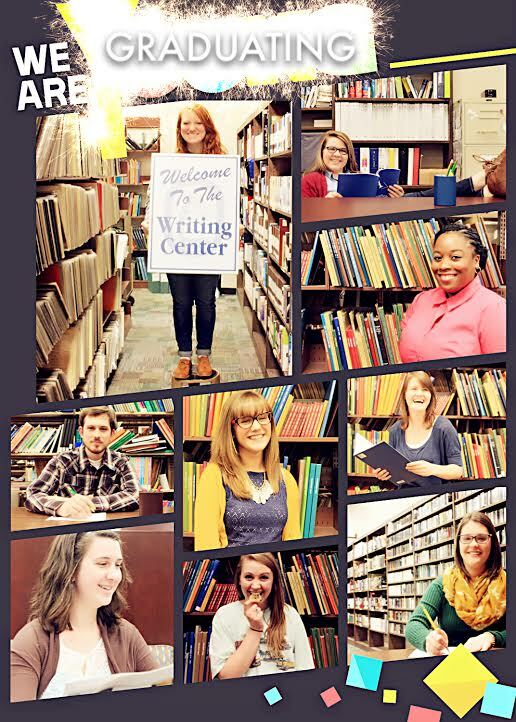 The new issue of Writing Center newsletter is out. 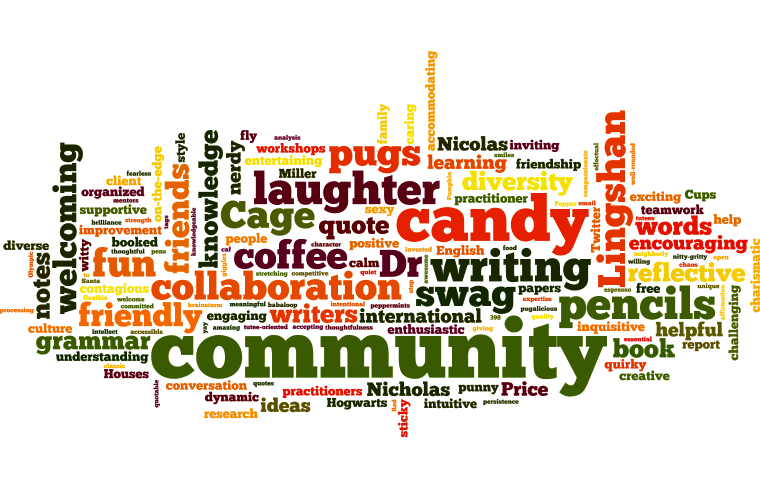 It's a product of writing center team's collaboration. Enjoy! 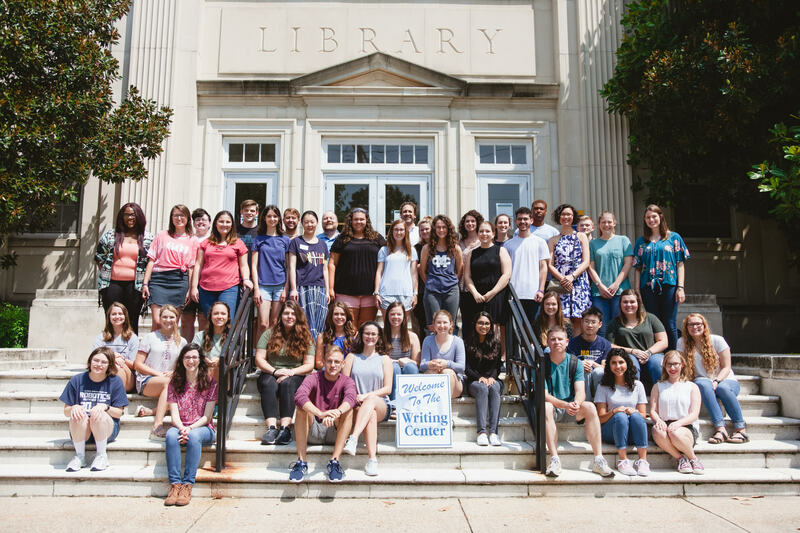 Mississippi College’s Writing Center assists undergraduate and graduate students with their writing from any discipline, at any stage of the writing process. 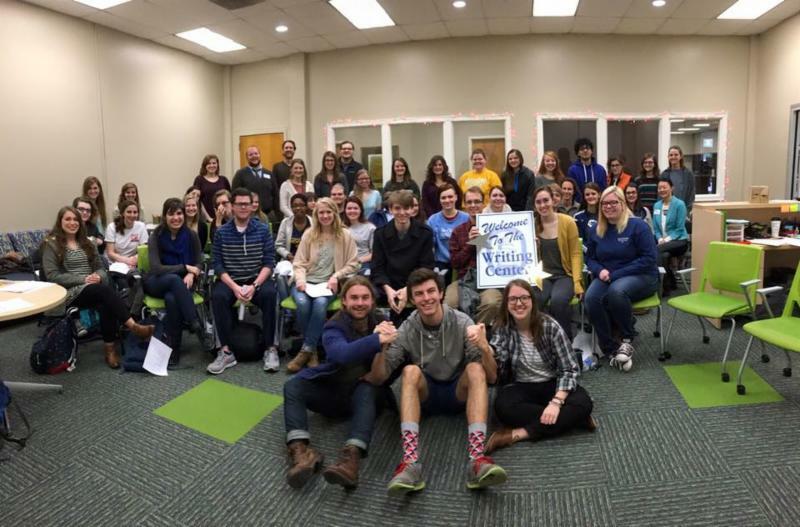 Through collaborative discussions between student writers and peer tutors in an encouraging environment, we create a safe, supportive academic community—a community that welcomes everyone, develops writing and thinking skills, cultivates ideas, and builds writers’ confidence. 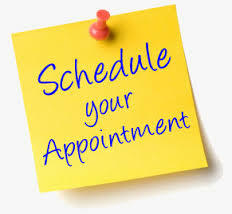 Walk-in visits are also available. 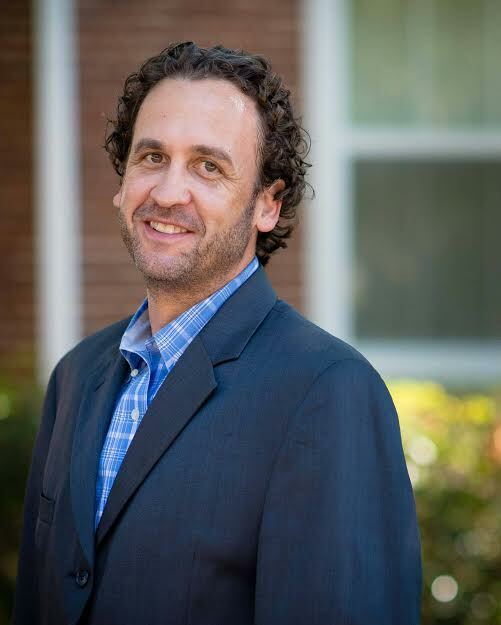 The guides demonstrate how to set up a WCOnline account in order to schedule an appointment using the Writing Center website, as well as how to schedule an online tutoring appointment! 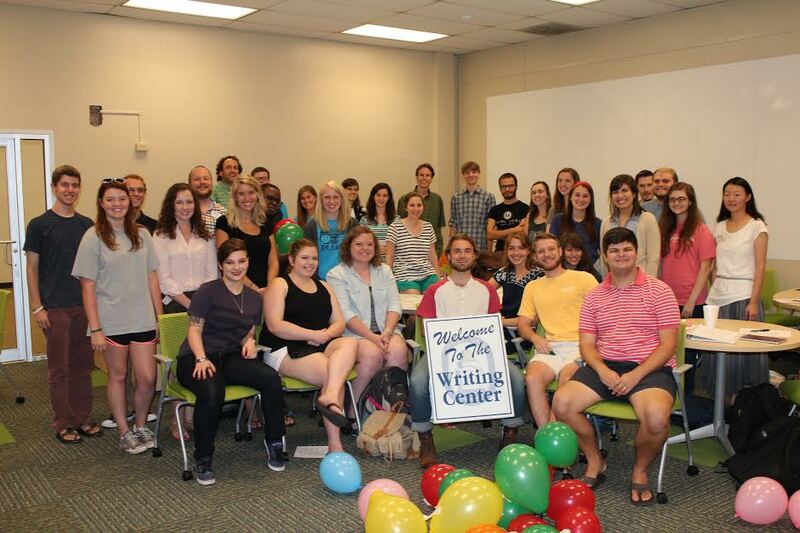 What's special about the MC Writing Center?